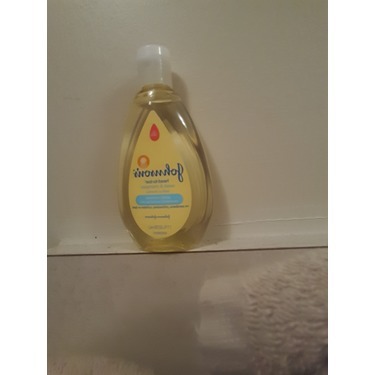 We are using this shampoo for our little princess and have had no problems with it. It lathers great and if it falls into her face it does not make her cry as if it is burning her eyes. 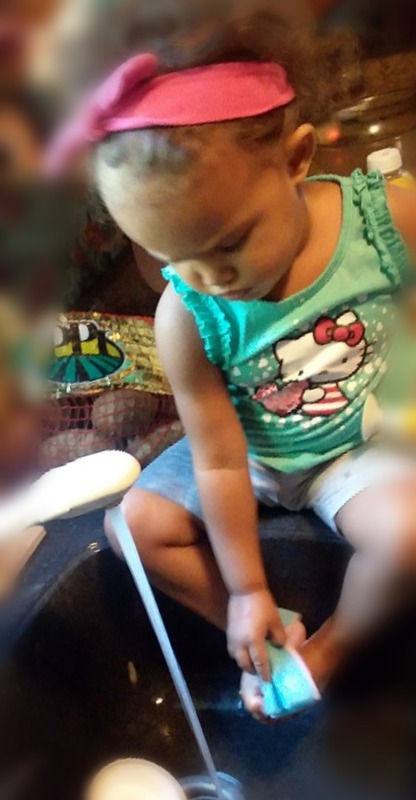 We have been using it since she was about 6 weeks old and love it. And as always love that smell. Baby smell. She is clean, doesn't dry out her skin, does not burn her eyes and smells great. 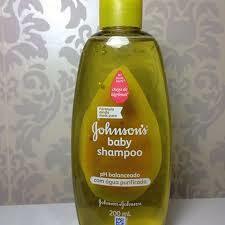 Johnson's baby shampoo is by far the best out there! Works great and smells great! 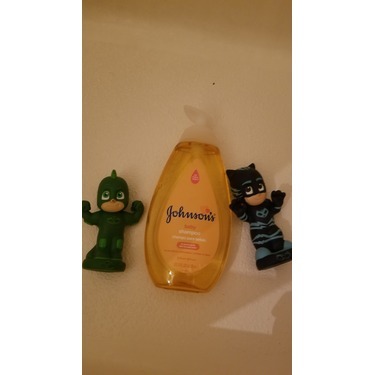 It leaves your skin soft and fresh! Everyone can use this, it's not just for babies! 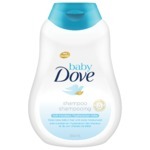 Best baby shampoo ever! 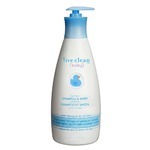 I love the aroma and the cleanliness, makes hair so soft and manageable. 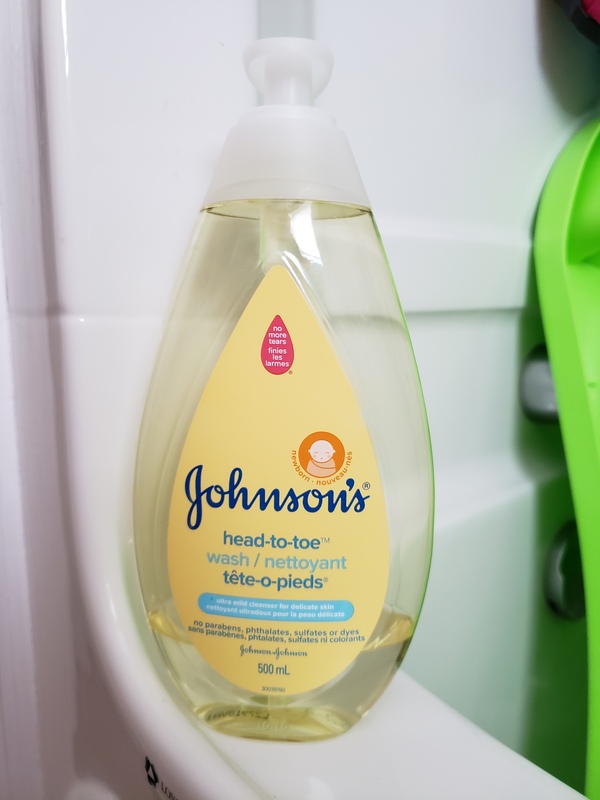 I've tried different baby shampoos, but always go back to this one. 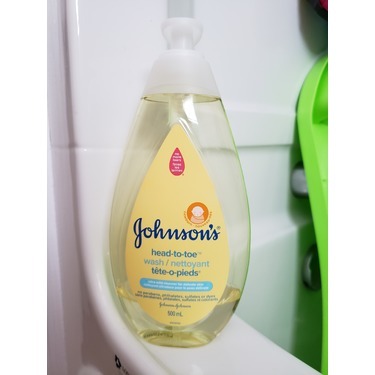 I've used it on my children and grandchildren. Absolute favorite in my house! I am a very loyal Johnson's baby customer. 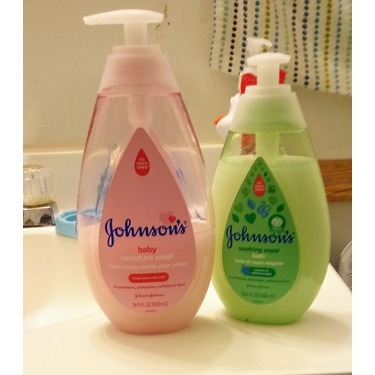 I have been using it with both my children. I love the original baby Shampoo so much though. 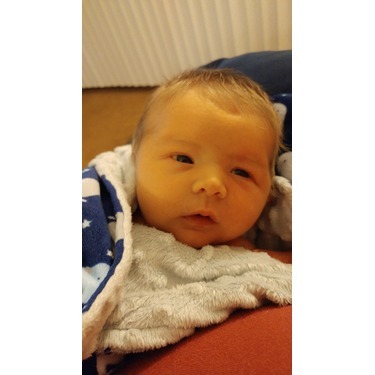 The smell is wonderful, but soft enough for baby and it lingers on the skin the entire day! 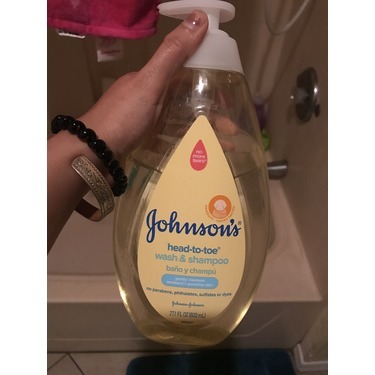 It is great for baby but also good for anyone's hair! 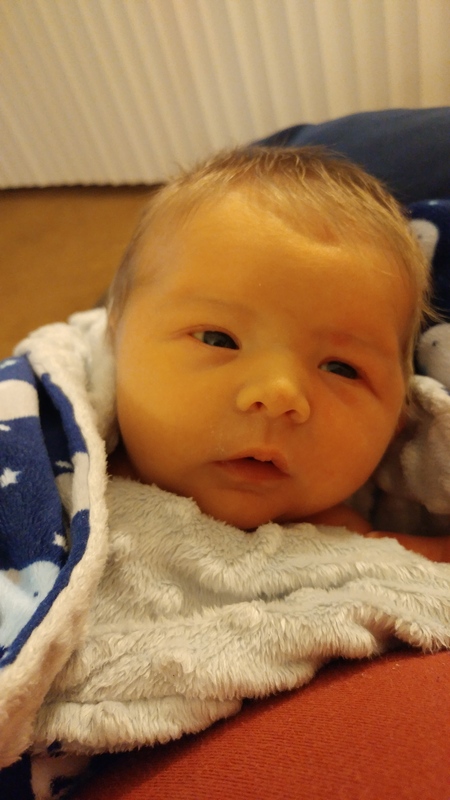 Very satisfied with how well the shampoo works and how gentle it is on the baby. 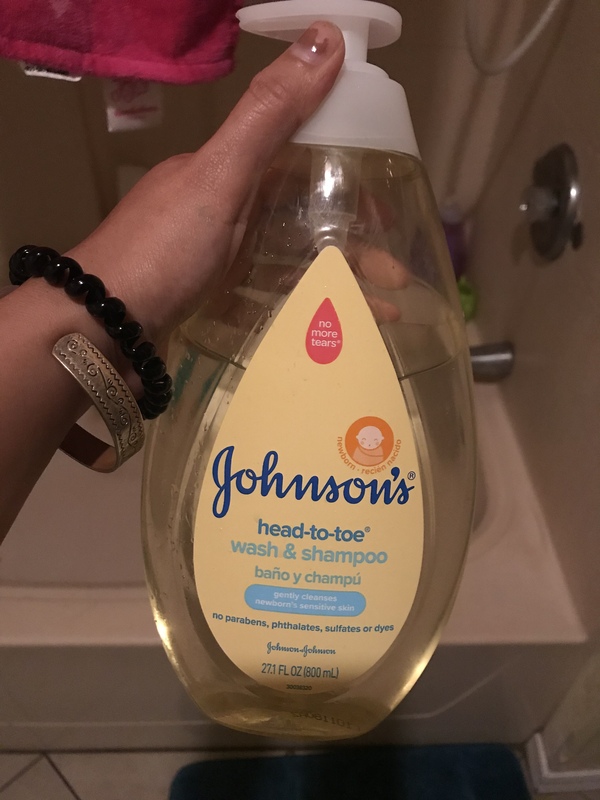 I also like the way it smells its easy on the eyes and doesn't burn like other shampoos . 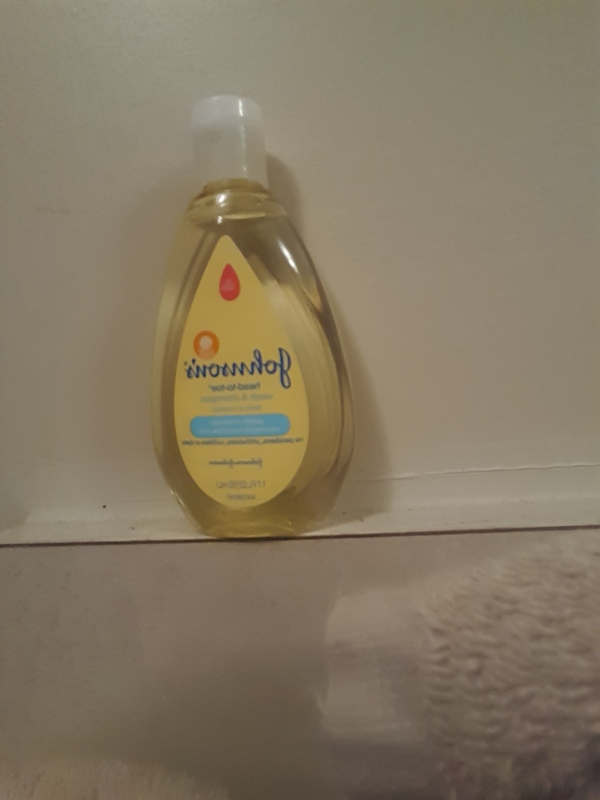 I use it for my younger brother and it works really great. 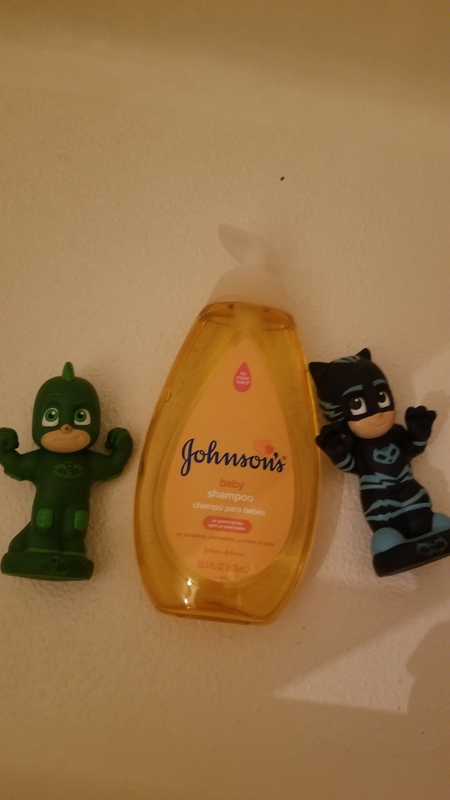 It does not irritate or hurt if the shampoo accidentally gets into his eyes. I would highly recommend this as it is one the cheaper end and also works effectively. Good for other uses too! 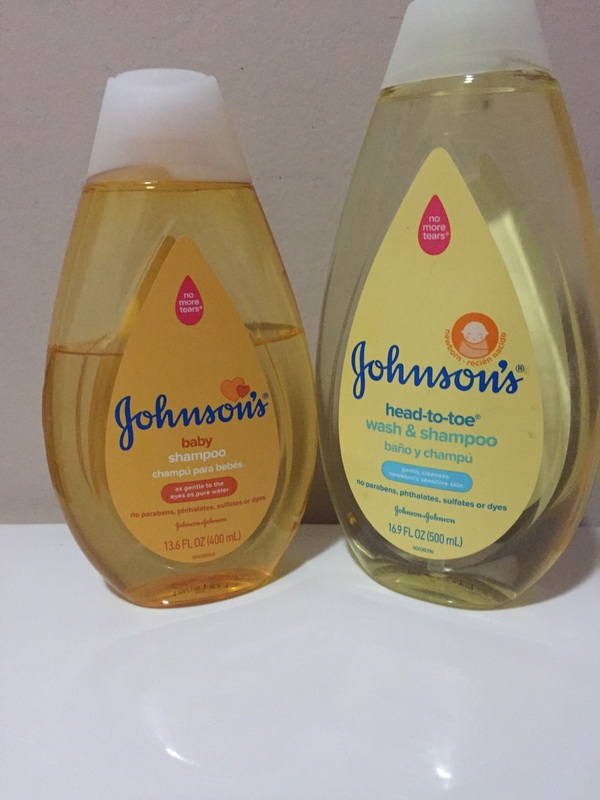 I use 1 part J&J;baby shampoo mixed with 3 parts water and a pinch of baking soda to clean my eyelash extensions. It is gentle and doesn’t burn the eyes. I would highly recommend this formula to others! 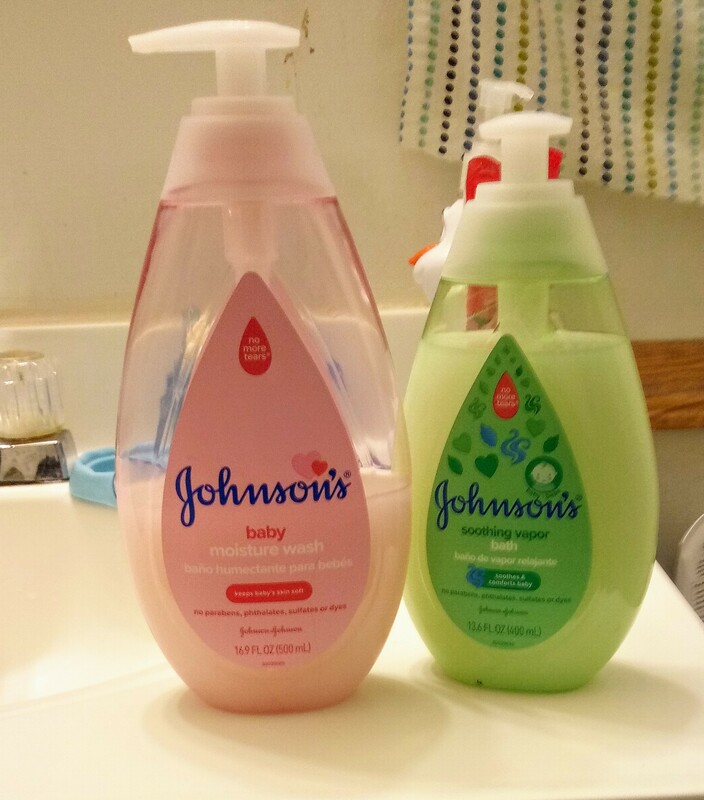 Johnsons baby products are my go to. 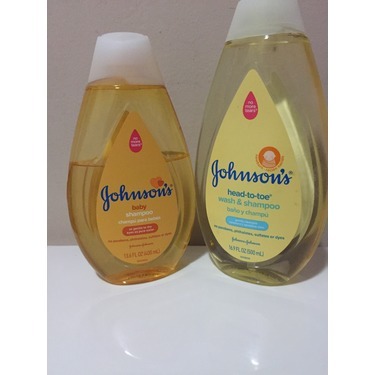 They always smell so good and leave my babies skin feeling amazing and are very affordable. 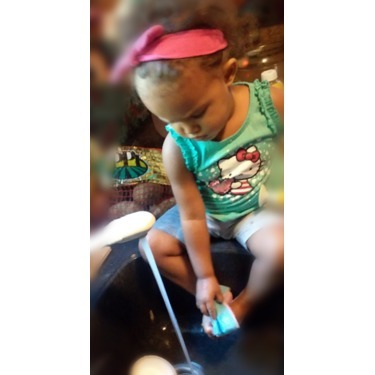 I am always afraid of getting soap in my babies eyes but this product puts my mind at ease. A very gentle product.